The first air purifier with Artificial Intelligence. BitSensor is a cloud-based Software as a Service (SaaS) or on-premise solution protecting web applications against security vulnerabilities using realtime blocking and visual insight. Your digital assistent to get the best out of yourself and your students. We4Sea simply loves efficiency. We are on this world with the ambition to make a difference in shipping efficiency. 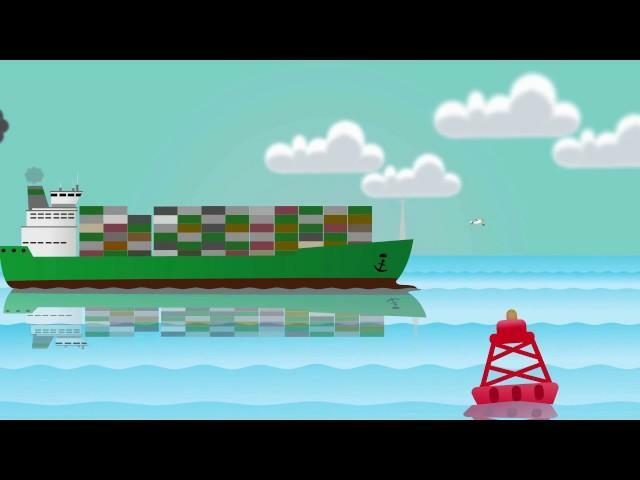 Together with you, we will make shipping more efficient, cleaner, cheaper and sustainable. Asperitas is a clean-tech company focused on greening the datacentre industry by introducing Immersed Computing.